iUserManager provides a single administration interface from which IBM i system user profiles can be managed together with user profiles for applications running on the IBM i which require related application user profiles. 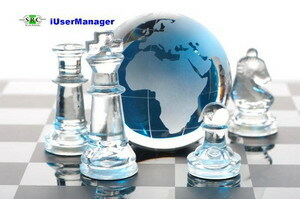 iUserManager currently provides an interface for Olympic® and iMenu400 application user profiles. iUserManager offers you the possibility to implement an additional layer of security using the Segregation of Duties concept. changed from within the managed application. iUserManager requires the application owner to provide ‘Templates’. Templates are IBM i and Application user profiles created within the applications by the application administrator. iUserManager uses these Templates to create Application User profiles. Application User Profiles and Template User Profiles. iUserManager was writen to assist one of our larger banking customers to help them achieve compliance in the administration of application user profiles. 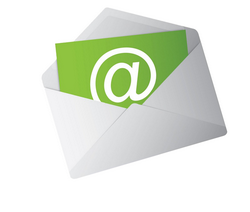 The package is being implemented in a number of countries.